Associate Director, The School Of Environment And Earth Sciences. 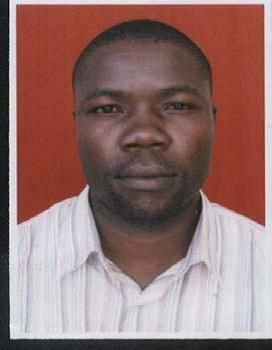 I am an Associate Director in the School Of Environment And Earth Sciences in Maseno University. I hold a PhD. (Science and Technology Development and Education). I worked with the project; Bamboo as an Alternative Crop and Livelihood Strategy to Smallholder Tobacco Farming in South Nyanza Region, Kenya during its first phase (2006-2009) as a Consultant in Socio-cultural issues of tobacco and bamboo. I am an economist by profession with a Bachelor and Master of Arts in Economics. Currently, am undertaking Doctor of Philosophy (PhD) in Economics and an assistant lecturer in the department of Economics and Business Studies at Maseno University. 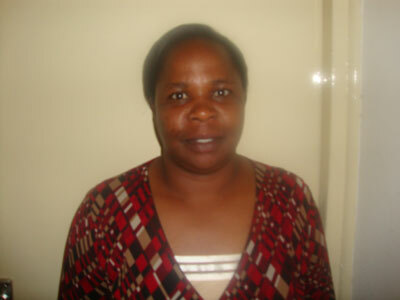 I have research interest and experience in Poverty reduction strategies. I worked with the project:Bamboo as an Alternative Crop and Livelihood Strategy to Smallholder Tobacco Farming in South Nyanza Region, Kenya, from 2006-2009 as a research assistant. Personal Profile I have a degree in Social Work and Administration and currently pursuing a Masters in Social Development and Management (Research level). I worked as a research assistant to the IDRC supported project; Bamboo as an Alternative Crop and Livelihood Strategy to Smallholder Tobacco Farming in South Nyanza Region, Kenya, from 2006-2009 and gained invaluable experience! Am currently lecturing on medical and psychiatric social work in the Department of Criminology and Social Work in Masinde Muliro University of Science and Technology. I am currently working with a marine conservation Non-Profit organization. Here, we are addressing cross-cutting issues in marine conservation among stakeholders with different interests. I hold a Bachelor of Education (B.ED Arts) from Moi University and Master of Arts (Project Planning and Management) from Maseno University. 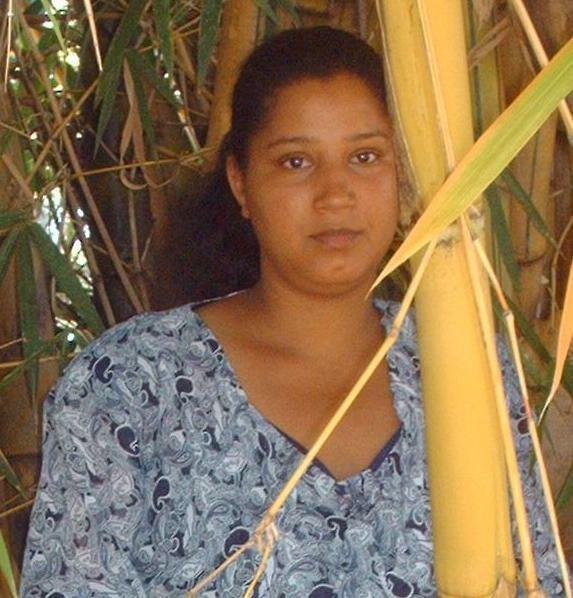 From the year 2006-2009 April, l Worked as a Research Assistant in IDRC-CANADA funded research project on Bamboo as an Alternative Crop and Livelihood Strategy to Smallholder Tobacco Farming in South Nyanza Region, Kenya. Through this project, I gained wide experience on various issues. Currently am working at Kenya Education Staff Institute (KESI), a semi autonomous capacity building ministry of education as a national management trainer. 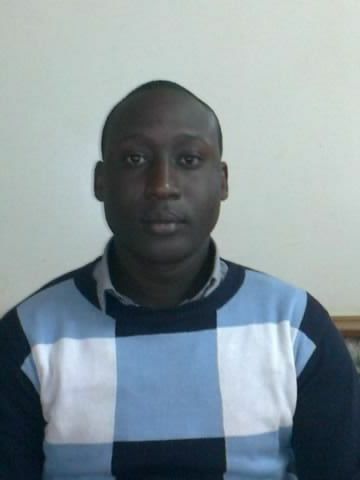 Mr. Walter Mugedo- Research intern to Tobacco-to-Bamboo. Copyright 2011, South Eastern University College, Tobacco Control Research Group, All Rights Reserved.